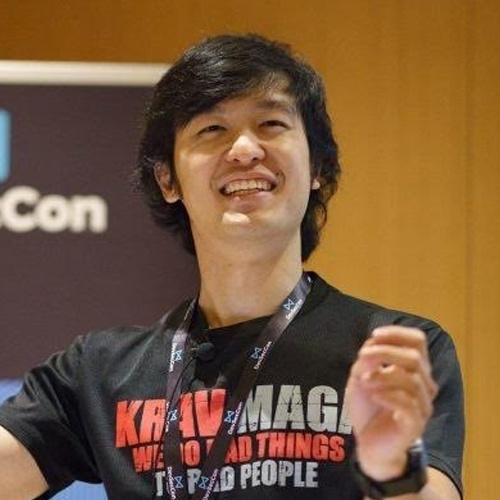 Fabian is a DevSecOps Engineer for the Government Technology Agency of Singapore (GovTech). His previous employment experience includes working for Intuit Inc in San Diego, US where he developed his DevSecOps skills. He has a deep passion for both technology and security - and hopes to help make the two combine seamlessly in a digital world, especially in the context of serving the Singapore citizens. His current work includes building and securing the Nectar Platform-as-a-Service which is a container platform developed in-house by GovTech. Fabian also loves to write blog posts, conduct workshops and presents in conferences such as DevOps Days, AllDayDevOps, and RSA Singapore. In this talk, Fabian will share his journey of being a DevSecOps Engineer - the ups and downs and how he tries to overcome the unique challenges of working in the public sector while pursuing the transformation. Red teaming the culture has never been the same.